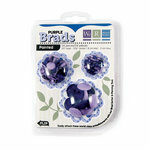 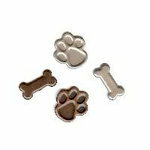 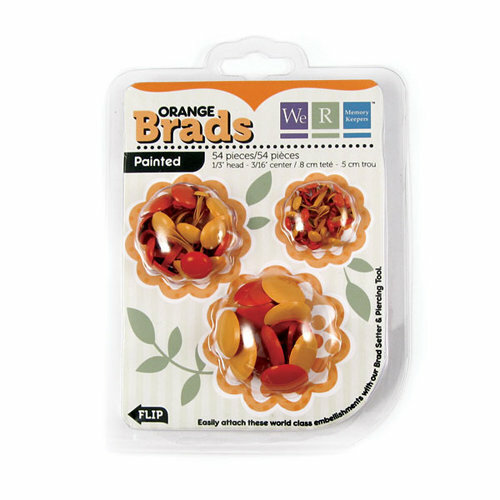 Let your imagination run wild with these brads from We R Memory Keepers. 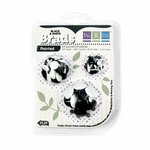 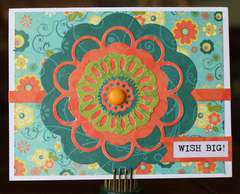 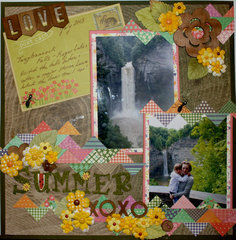 They're perfect for paper crafting, scrapbooking, school, office or home projects. 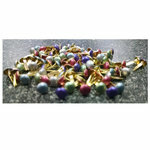 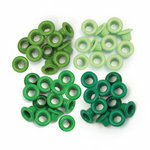 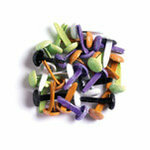 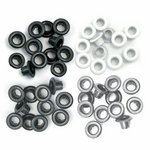 Each package includes 54 painted brads in the following sizes: 4.7mm, 10mm and 15mm.